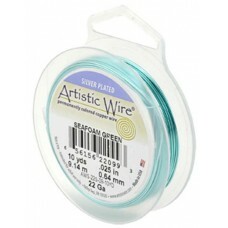 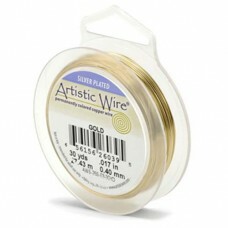 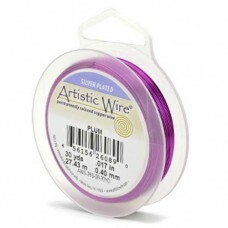 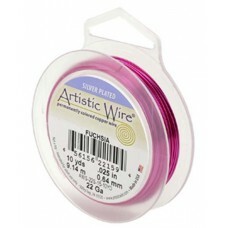 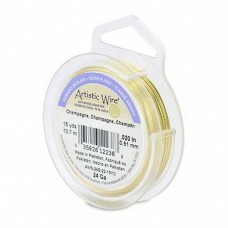 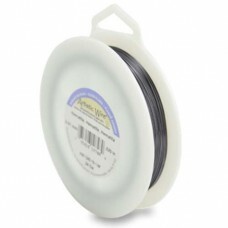 Beads that are smaller or have smaller opening call for a thin craft wire. 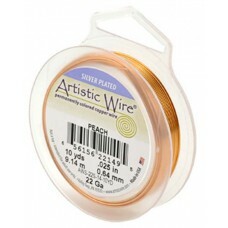 A 24 gauge copper wire is the perfect choice for smaller beads. 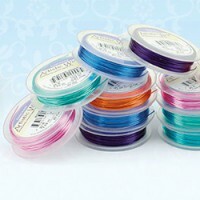 It is also suitable for wrapping on rings or pendants. 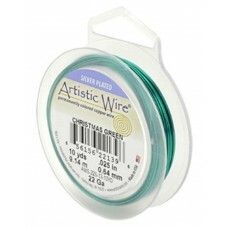 Choose a wire in a color for an unexpected twist in jewelry.